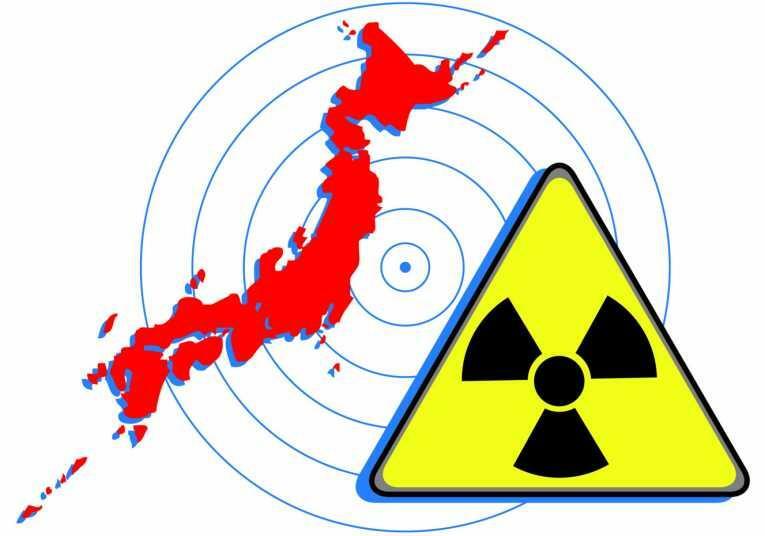 Nuclear power means nuclear disaster! Once again the evidence shows that nuclear technology can never be 100% safe. The risks are so frightening that the conclusion is obvious: it is imperative to abandon nuclear energy, and as quickly as possible. This is the first lesson of Fukushima, one which raises the need for an alternative to the capitalist model of infinite growth. We have to abandon nuclear energy as quickly as possible. This is perfectly possible but it is a political decision. We must also abandon fossil fuels, the main cause of climate change. In just two generations, renewables must become our sole energy source. All the responses to the climate challenge presented by capitalists rely on technology, of which nuclear is the flagship. The International Energy Agency proposes to triple the number of nuclear power stations by 2050. This is madness, pure and simple. An alternative to this vicious system is more urgent than ever. It ultimately requires the realisation of the ecosocialist project, of a society producing for the satisfaction of real human needs, democratically determined, in accordance with the rhythms and the functioning of the ecosystem.